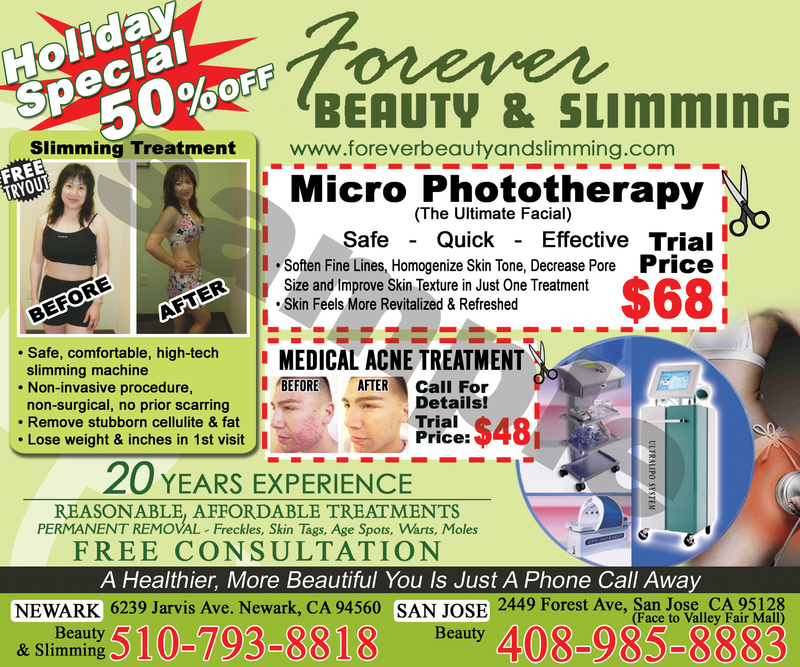 provide an unforgettable facial in a friendly and relaxing environment. We enjoy our careers and want to share our skills with you. 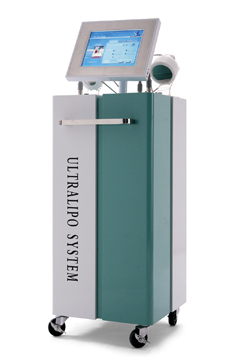 Check out our newest technology in body slimming featuring the UltraLipo System! 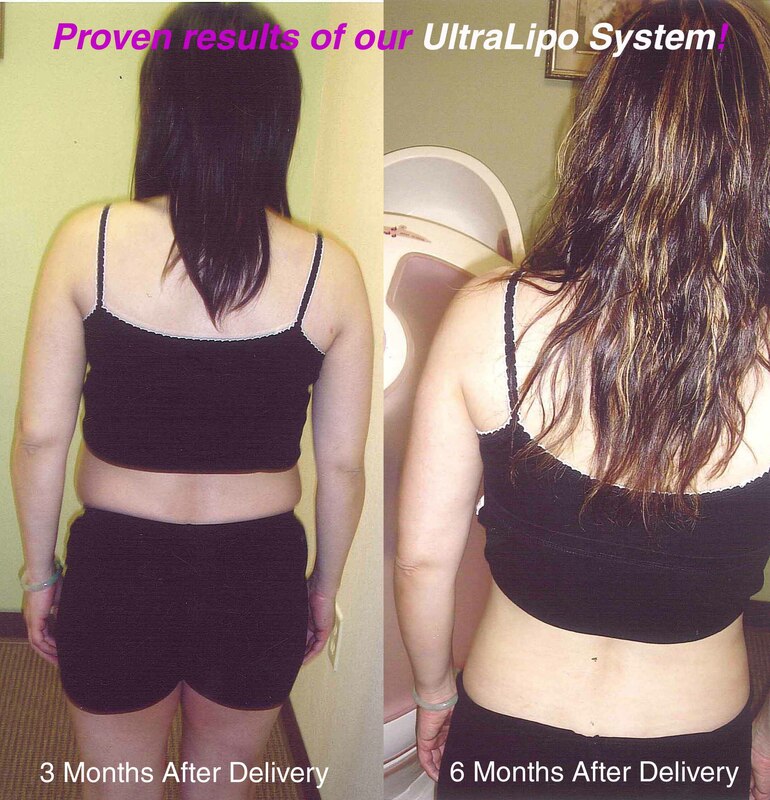 View amazing results of Irene only 3 & 6 months after giving births to her 2nd child and using the UltraLipo System to slim down!